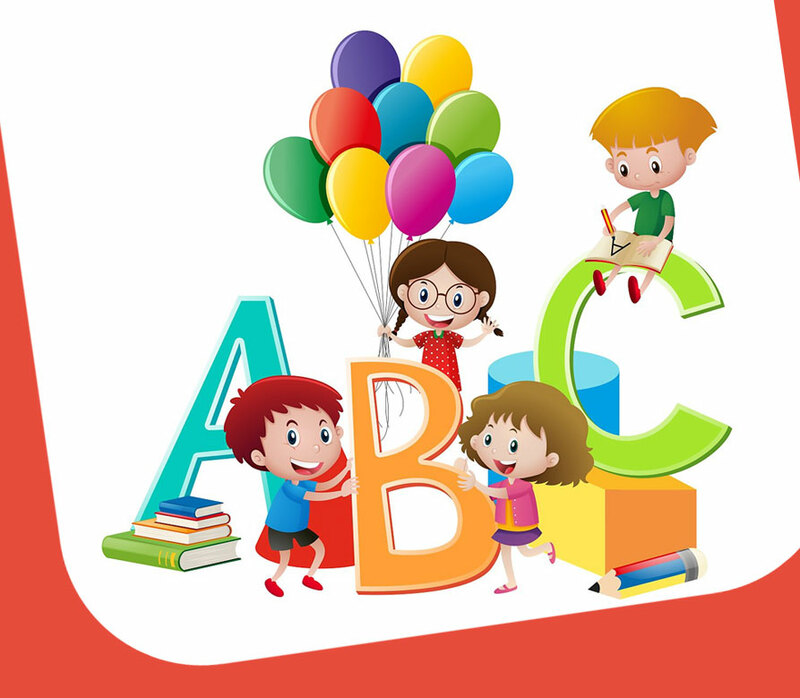 Home visiting English/ spoken English tuitions for grade 1 to 9 students! Individual or group classes can be arranged. 2 hours per week! Environmental studies and science tuitions for primary classes.